Die stimulierende Wirkung der Öl-Aromen auf die Sinne steigert während der Massage den Entspannungs- und Erfrischungseffekt. 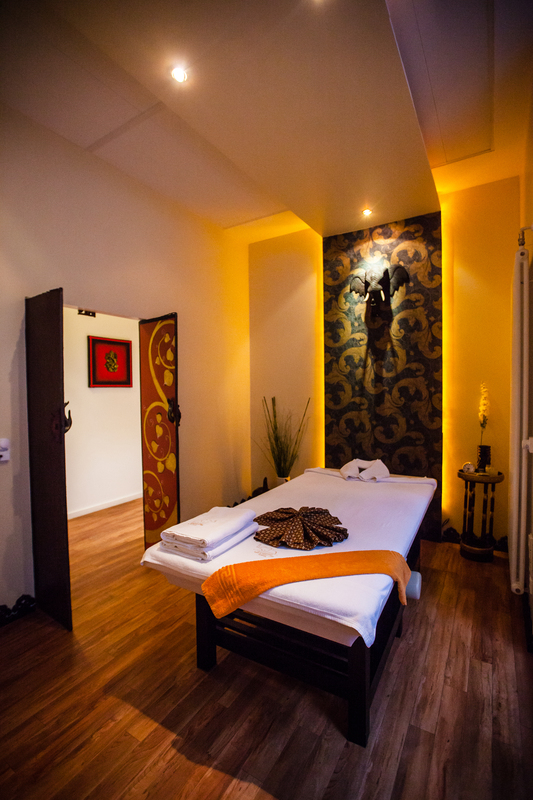 This Aromatherapy Massage offers a pure relaxation. This will allow your body to absorb our signature therapeutic natural oils extracted. Our special trained staffs will ask you to choose variety of scents that we offer.